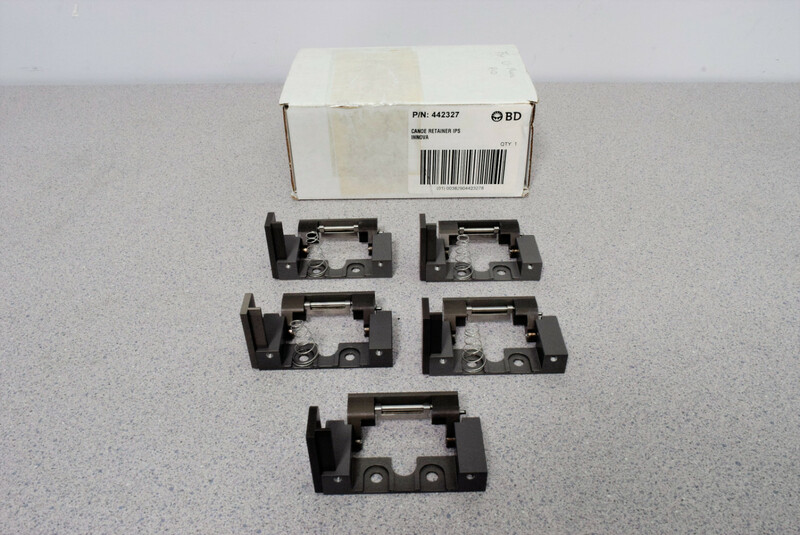 BD Innova Processor (Five) 442327 Replacement Drawer-Mounted Latches Warranty . New Life Scientific, Inc. There are 5 replacement drawer-mounted latches. One is missing its spring.